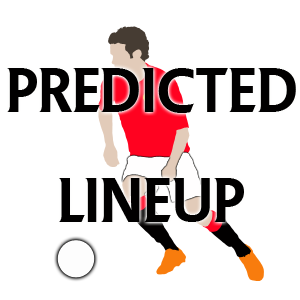 Manchester United have been boosted defensively, ahead of the game against Southampton tonight. According to injury experts PhysioRoom, Rafael da Silva HAS travelled with the match day squad, after an injury which left him sidelined for around six weeks. It’ll be great to have the Brazilian back involved, and hopefully he can get himself match fit quickly. Tonight’s game against Southampton is without doubt one of the biggest in our season so far. After yesterdays results we’ve dropped down to fifth in the table, but we could leapfrog both tonights opponents and the high-flying West Ham into third with a win this evening. Thats obviously easier said than done though, especially with the makeshift back four that we’re currently using. It wouldn’t surprise us if Louis van Gaal does indeed throw Rafael da Silva in at right-back tonight, purely to give David de Gea somewhat of a natural back line to command. Should Rafael start? Leave you’re thoughts in the comment box below. Manchester United get their season underway in just under a weeks time against Tottenham, but before that the club are still expected to complete plenty of transfer deals, both ins, but mostly outs.